Hammer & Nails Hardware has served Pacific Beach and La Jolla in the same location since 1946. Bill & Patty Meanley purchased the store in 1991 and manager Ron Roman joined them a month later. Assistant manager Bill Walby came aboard three years after that and Erica and Lysa have also been part of the team for over ten years. 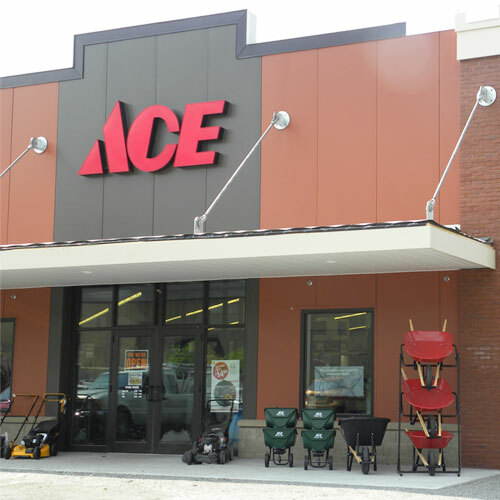 This truly family business joined the Ace Hardware co-op in 2004 for better access to a wide range of products and services at low cost. Hammer & Nails Ace Hardware supports the community in many ways including youth activities and local school projects. We provide a complete assortment of the basic hardware departments with friendly, knowledgable service and competitive prices in a convenient location.